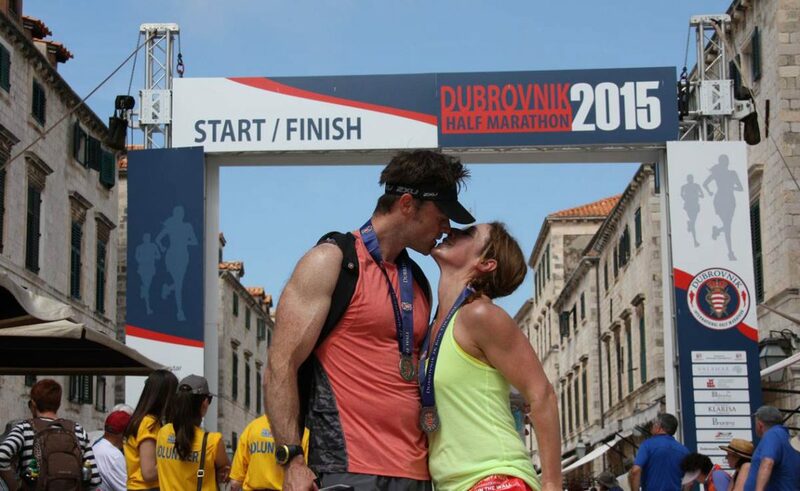 The first Dubrovnik Half-Marathon is more than a race, and Adam and Jenn know it! This beautiful young couple – Adam Krett and Jenn Maples live healthily, so they decided to run the Dubrovnik’s half marathon on their honeymoon! Great decision! Congratulations to the newlyweds, we wish them many happy years of marriage and many happy marathons as well.